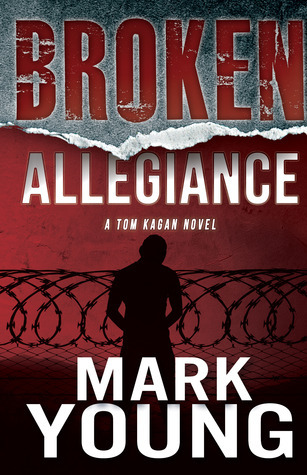 I was so excited when I got my copy of Broken Allegiance by Mark Young. 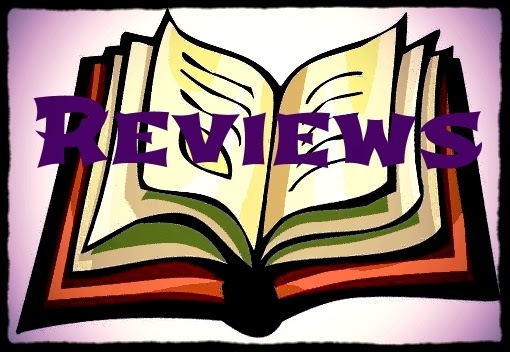 I really liked his Travis Mays novel, Revenge (read my review). And was really looking forward to reading this one. However, the fates seemed to conspire against me and I didn't get to it until December. It made for a pretty good vacation read. I enjoyed the storyline for Broken Allegiance, though at times it felt more like a crime procedural than a thriller. My only negative to the story is that, at times, it was too technical. Young may have thought the details in police procedure would add authenticity to the story, I thought it it was distracting from the main plot. If you are a fan of crime procedurals then you will probably appreciate the details. I'm a thrillers gal and just wanted to get to the rollercoaster ride. The gang aspect of the plot was great. I felt like I was getting an education on gang activity. As someone who has lived in rural areas, it isn't something I experience much. You know how sometimes you read a story about something and you can tell the author only has a passing knowledge of the subject? Well, that is not the case with this book. Young's background totally gave a realistic view of gang crime. Young's writing is also superb. His use of description puts the reader in the story. Just the opening lines of the book immediately immerses the reader. In addition to being able to set the scene, he also created believable, well rounded characters. A reader could have put themselves in any one of the character's shoes and relate to some aspect of that character. While I didn't enjoy Broken Allegiance as much as Revenge, it still was an enjoyable read. Fans of procedural crime novels will enjoy it even more. Girl Who Reads is an Amazon advertising affiliate; a small fee is earned when purchases are made at Amazon through the link above. A free book was provided by the source.